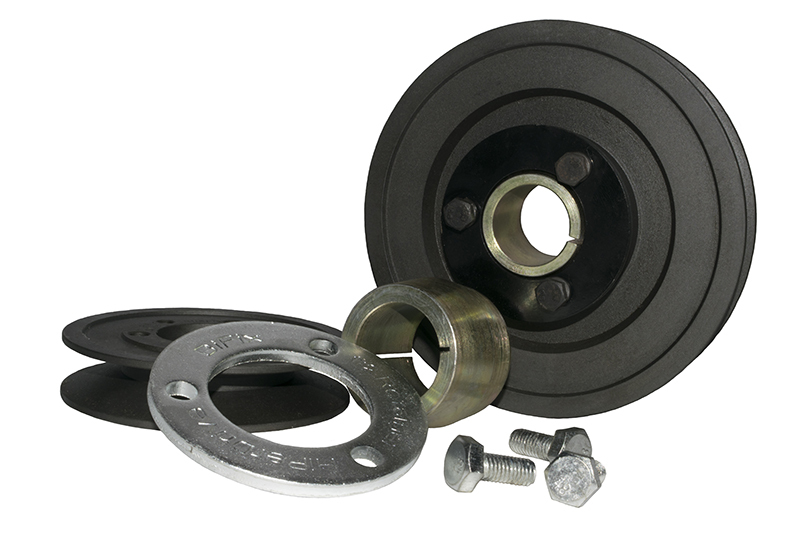 We supply parts for hydraulics, pneumatics, power transmission and hard-wearing surfaces. 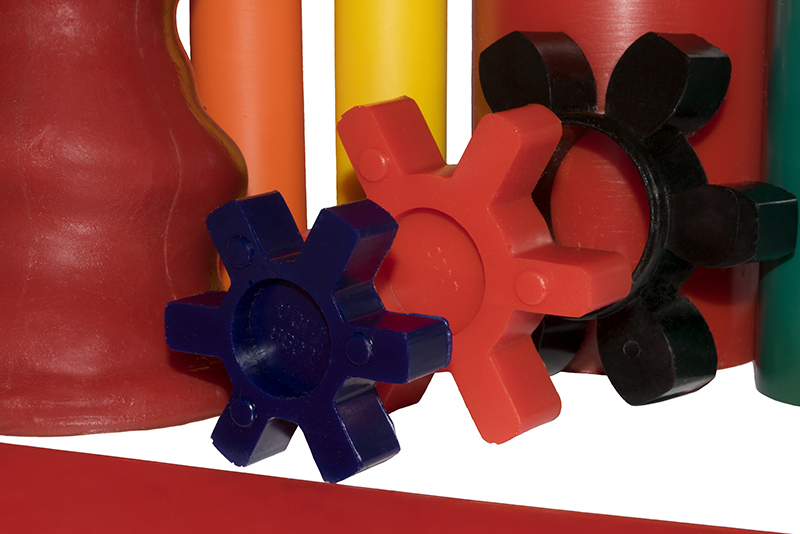 Browse our off-the-shelf wares, or we can machine something with more specific requirements in our engineering workshop. 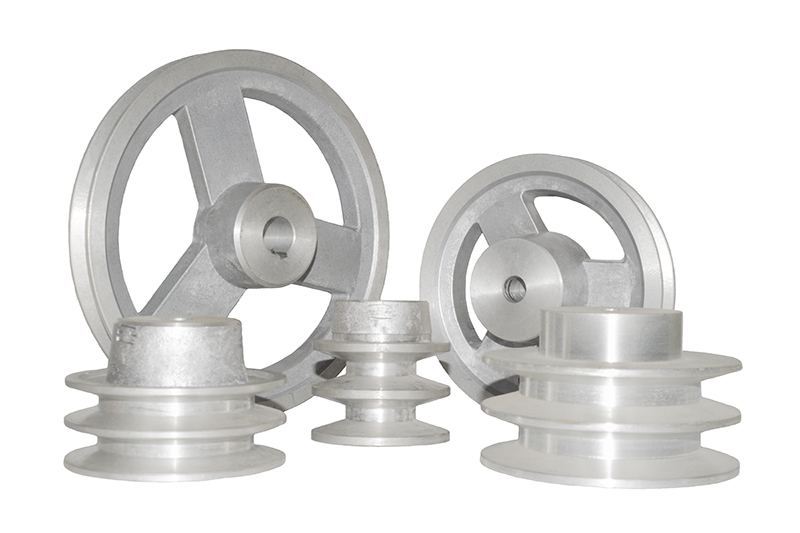 Transmissions are used in agricultural, industrial, construction, mining and automotive equipment. 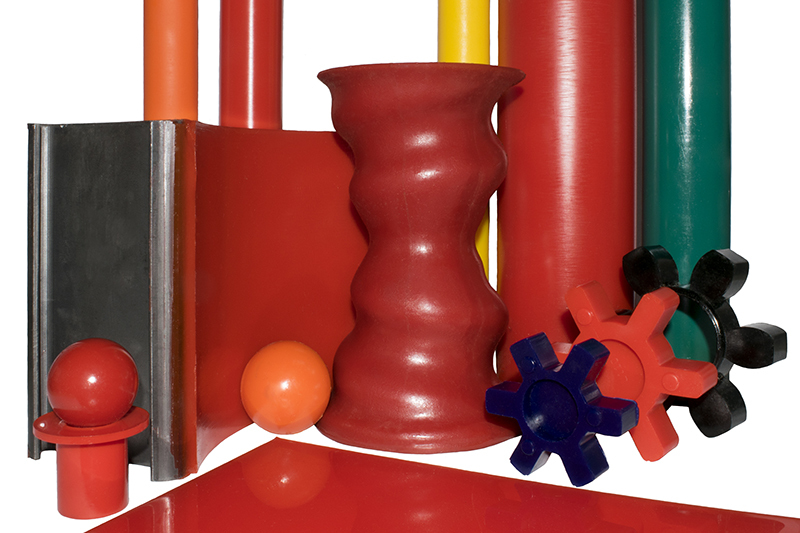 We stock a large range of rods and tubes in various sizes and a range of hardness. 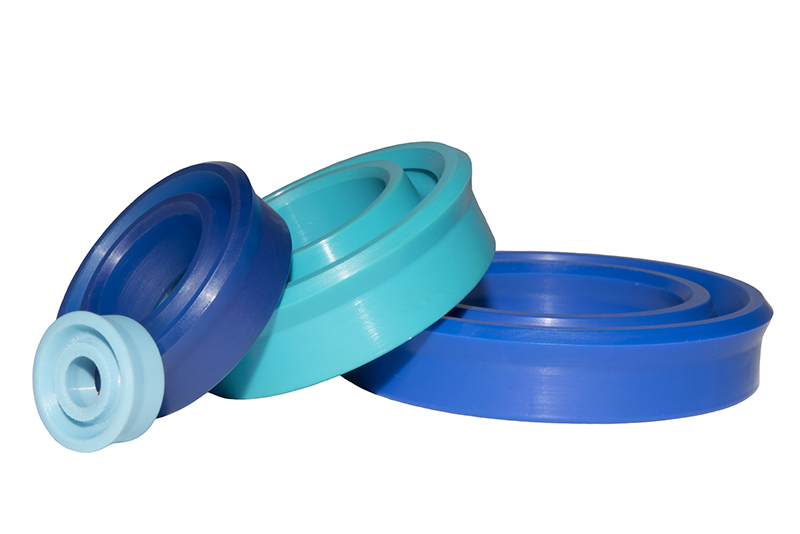 They come in 12” lengths ranging from 7/8” – 6” in diameter. We also make various sheet sizes to custom requirements. These start at 4mm thick and can be up to 950mm x 2000mm. 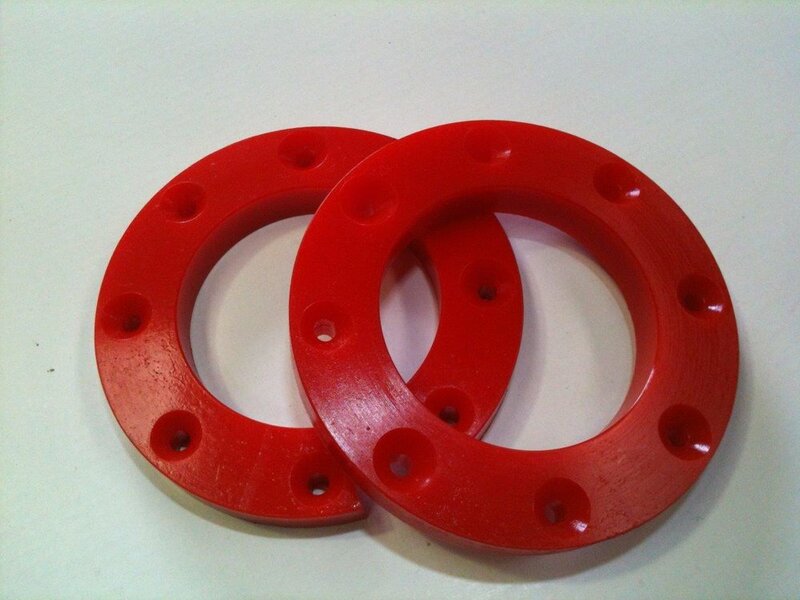 If you need a custom moulded part, we can do that too. We’ll also refurbish old wheels and rollers and remove old polyurethane and recoat. 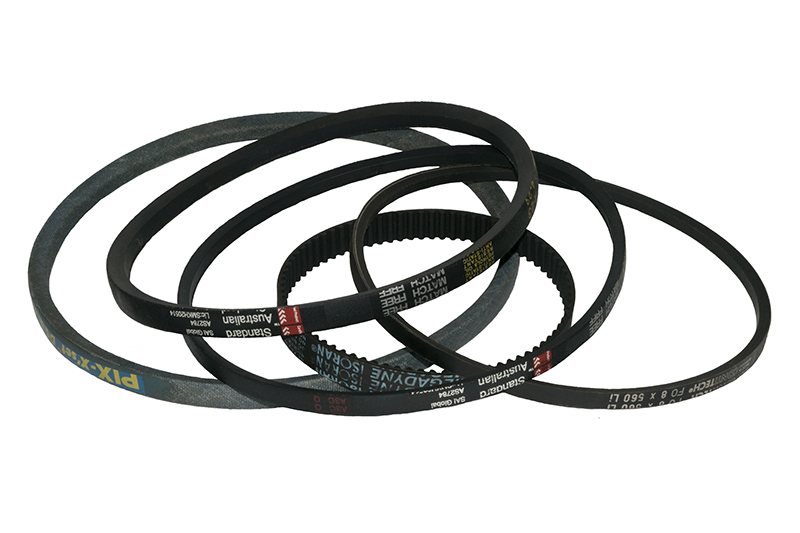 We carry a wide range of hydraulic seals to suit most brands of earthmoving and farming machinery. With thousands of products and product variations, we can’t list everything here, but you can download our comprehensive product catalogues below for more listings. If you can’t find what you’re looking for or need advice about which products suit your needs, give us a call.